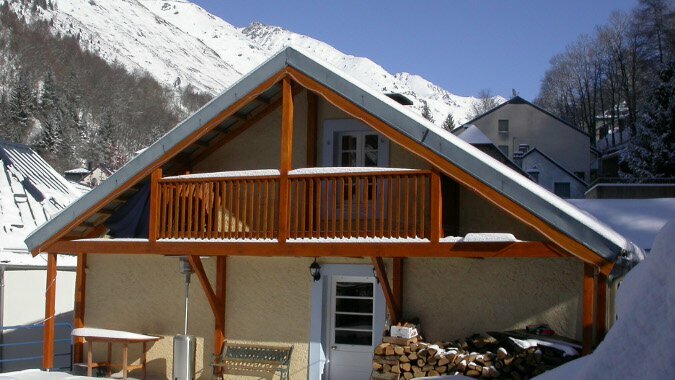 We can arrange your ski pass in advance for you or you can buy them when you arrive here. 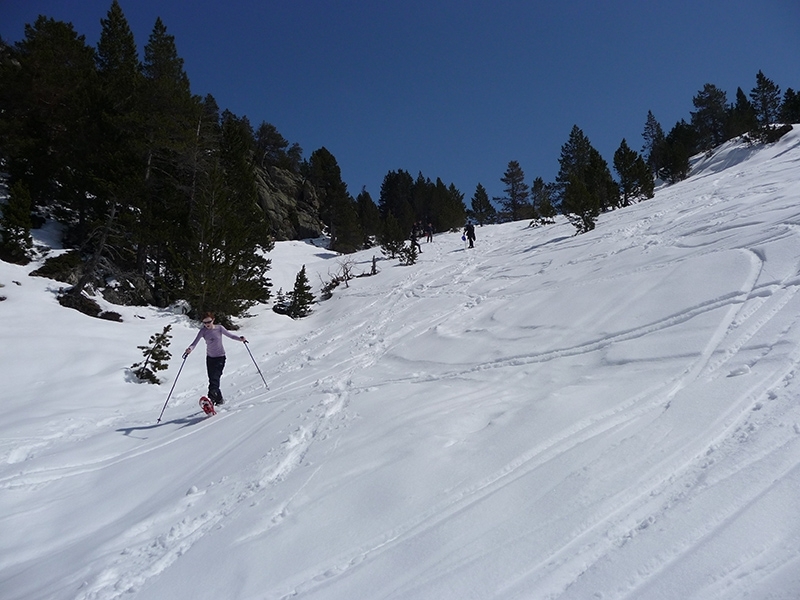 Ski passes are available at the resort car park/bus stop, or at the free ski-bus stop in Bareges (50m from the chalet ). Most of our customers find that ski pass prices compare very favourably with those of the Alps, and other large European resorts. There are a range of passes, depending on where you think you’ll want to go, how long you are here for, and if you are entitled to a concession. More exact details can be found at www.n-py.com and an overview in the table below. The site is in French or Spanish. 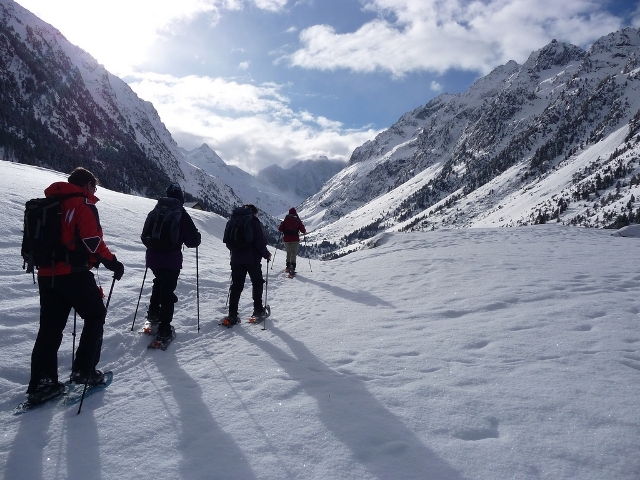 Grand Tourmalet is the largest ski resort in the French Pyrenees with over 100km of piste, but if that just isn’t enough there are also three more ski resorts within an hour’s drive of Bareges. The table below shows prices for a combined lift pass for the three major resorts of the area. Please note that to access Luz Ardiden and Cauterets you will need your own transport. As well as the three resorts listed above, it is also possible to ski in the Gavarnie resort, close to the UNESCO world heritage site of the Cirque de Gavarnie. 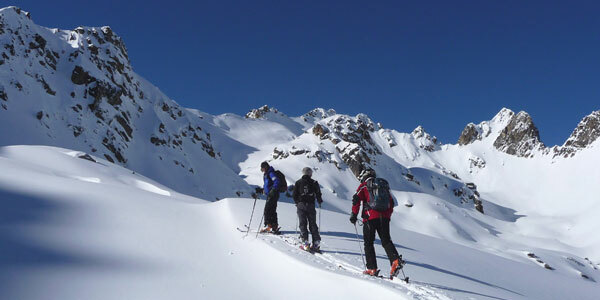 Now choose your ski or snowboard holiday dates, then contact us to book. Please click on an image below to view the gallery.